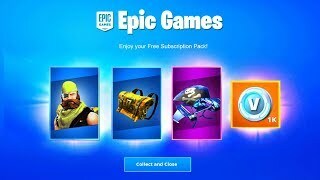 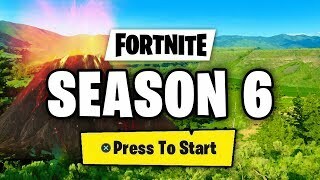 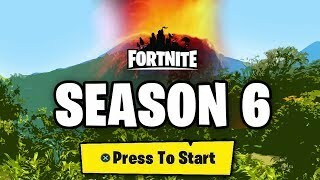 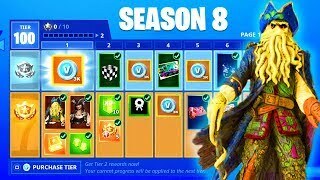 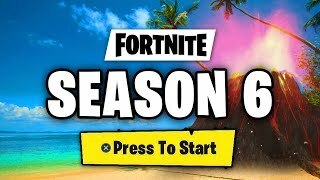 I am pretty sure after we find the key location to the snowfall skin and move on to the stage 4 then the season 7 is going to end and the beginning of season 8 with the aquatic theme with a nice sea theme. 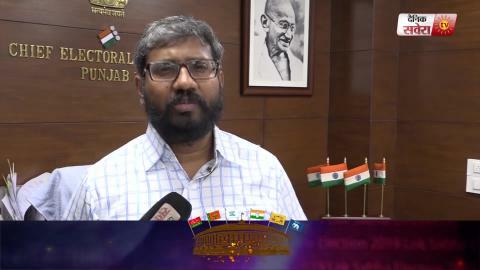 For business inquiries : amartyajitbusiness@gmail.com. 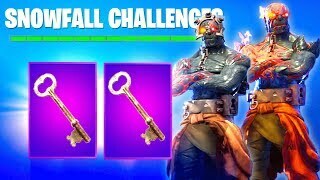 Starting with the v7.40 release, all players will have access to new, additional Overtime Challenges. 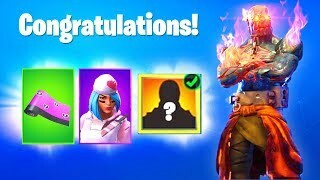 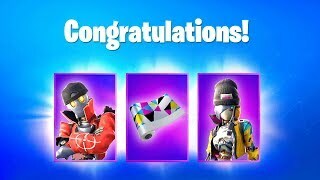 Complete these Challenges by the end of the Season to unlock 5 new rewards including the Valentine Wrap and Vines Contrail and for Battle Pass owners, the Overtime Challenge rewards will include new unlockable styles for the Trog, Powder, and Onesie outfit with DOUBLE XP WEEKENDS where All players will receive double XP during the weekends of February 15-17 and 22-24. 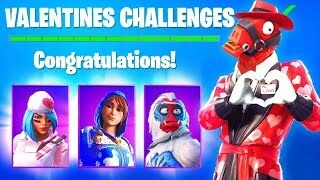 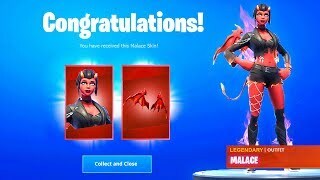 Level up your Battle Pass before the season ends with FEATURED ISLAND FRENZY now remember the share the love event challenges might be easy if you consider the valentines challenges.